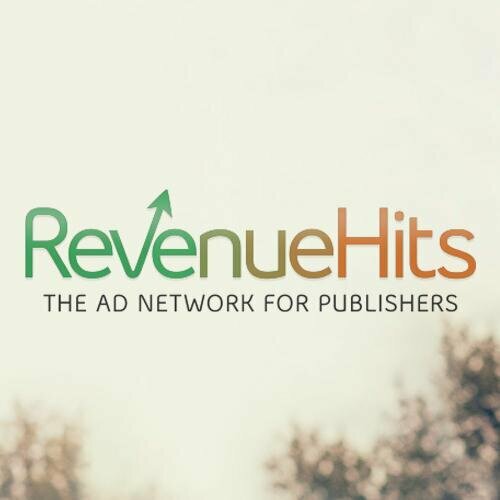 Let’s review the Best Ad Network for Publisher. In market the best AD network is Google AdSense but they have the difficult policies to fulfill on your Website and maybe a time taking process but in Revenue Hits, you can earn as early as you signup and add you Website/App in their System. After Signup, you just have to add your site data and place HTML/JAVA Ad Codes to show the Advertisements. I can’t say much about their earning estimate for specific Impressions but They are really Easy to setup for Publishers. Google Adsense is also the Best Ad Network for Publisher but it is time-taking and difficult Process. At start I recommend you Google Adsense but if due to some problem you can’t, then you should choose Revenue Hits. Comment if you like the Post and Share this Post for more new posts!